As you navigate your way through the pictures, the videos and information, we hope you see our community as a wonderful place to experience “Senior Living”. Shalem strives to be a community that cares for one another, shares with one another and celebrates with one another. You are always welcome to come by for a coffee and see “Life at Shalem”. 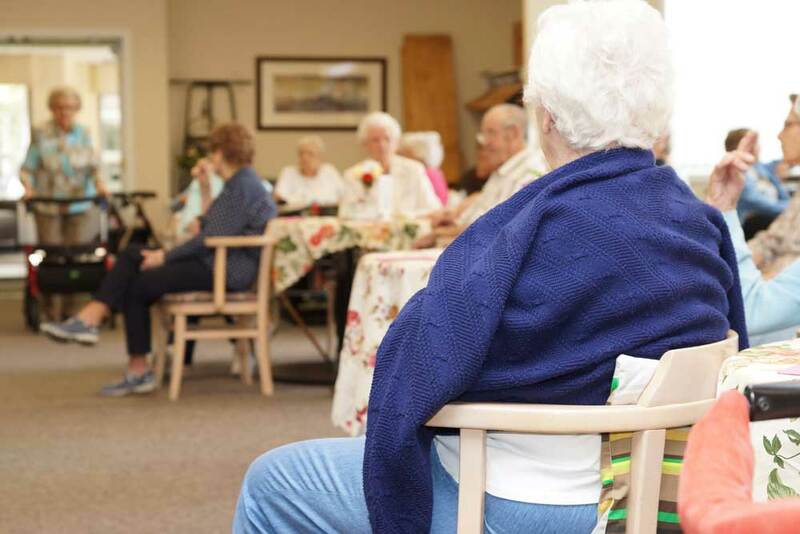 Shalem, meaning Wholeness, was formed with the mission and communal desire to provide a Christian setting that enhances the well-being of seniors. Suite 101 3010 - 51st Street S.W.